Michigan State University student Dominique Nolff has died after he and another student were attacked by a gunman in their apartment near the school’s campus. 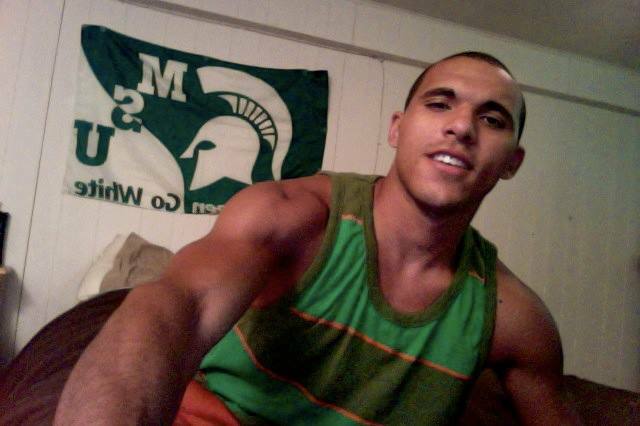 Dominique Nolff, 20, was pronounced dead at 9:23 a.m. Saturday from multiple gunshot wounds, East Lansing police say. The second shooting victim, also 20, has been treated and released from a hospital. Officers were called about 8:50 p.m. Friday to a report of a shooting at the Cedar Village apartment complex. Dominique Nolff and the other student were found inside one of the apartments. Dominique Nolff was from Middleville. The other victim is a Grand Haven resident. According to East Lansing police, the suspect being sought was believed to be in his 20s and the shooting “does not appear to be a random act”.